The skin loses its elasticity due to aging. At about the same time, the body’s ability to process hyaluronic acid or HA, a natural substance that helps skin cells retain moisture, declines along with collagen production. 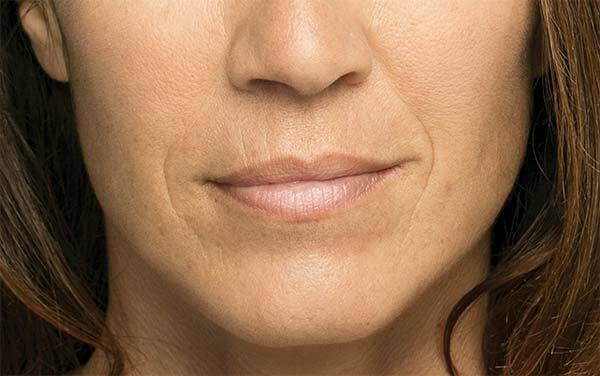 Various dermal fillers are available to add volume and smooth out wrinkles. 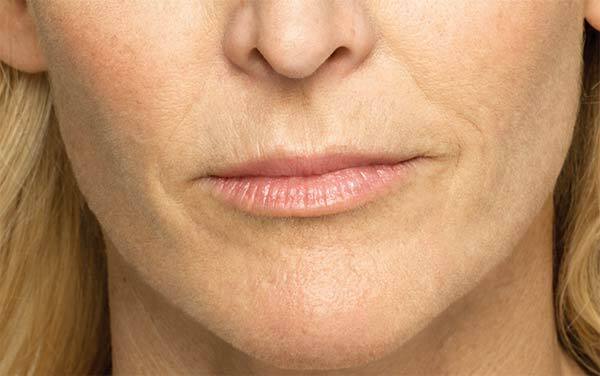 Belotero® Balance is an FDA-approved filler in gel form. It is an injectable treatment containing hyaluronic acid that is absorbed evenly into tissues. 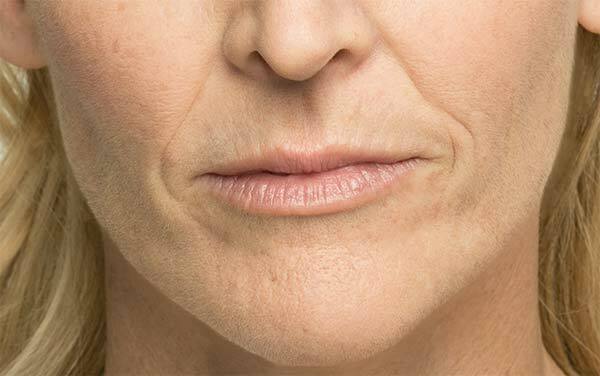 The specific applications for Belotero® are vertical lines that form above and below the lips, smile lines around the mouth, chin wrinkles and the lines that form at the corner of the mouth going up to the nose called nasolabial folds. Some fillers cover large areas to re-sculpt the face, but Belotero® is most effective on moderate to severe but fine lines. The skin is prepared and marked to highlight the injection sites. A numbing cream may be applied to minimize your discomfort. Belotero® is delivered into the tissues using a very fine needle. The injection site is lightly massaged to distribute the product, and the whole process takes about 20 to 30 minutes. Belotero® integrates into the tissues and acts as natural hyaluronic acid would: It retains moisture to plump up the skin. In effect, the appearance of wrinkles is softened. This nonsurgical treatment for fine lines and wrinkles delivers immediate results. Also, the wrinkle-smoothing effect from Belotero® treatment may last up to nine months, after which re-treatment may be necessary. Unlike other fillers, Belotero® may be applied closer to the surface of the skin without risking lumps and discoloration. After the treatment, you may see some minor swelling, redness and bruising at the injection site, but downtime is not necessary after a Belotero® injection. You can go back to your normal routine right away. The side effects will resolve without treatment within seven days. Make sure that your practitioner knows about any allergies and medications you are taking that may react with the procedure. How much will Belotero® Treatments Cost? Each individual is different. While Belotero® works with all skin types, the treatment plan will vary for each person. The number of injections needed will determine the final cost to you. However, we have discount programs to help make the procedure available to those who may need it. A VIP Program provides additional discounts and other benefits. Give yourself the gift of younger-looking skin in just 30 minutes! Belotero® is a quick, safe way to reduce the look of wrinkles and give your face softer, smoother-looking skin – starting today.